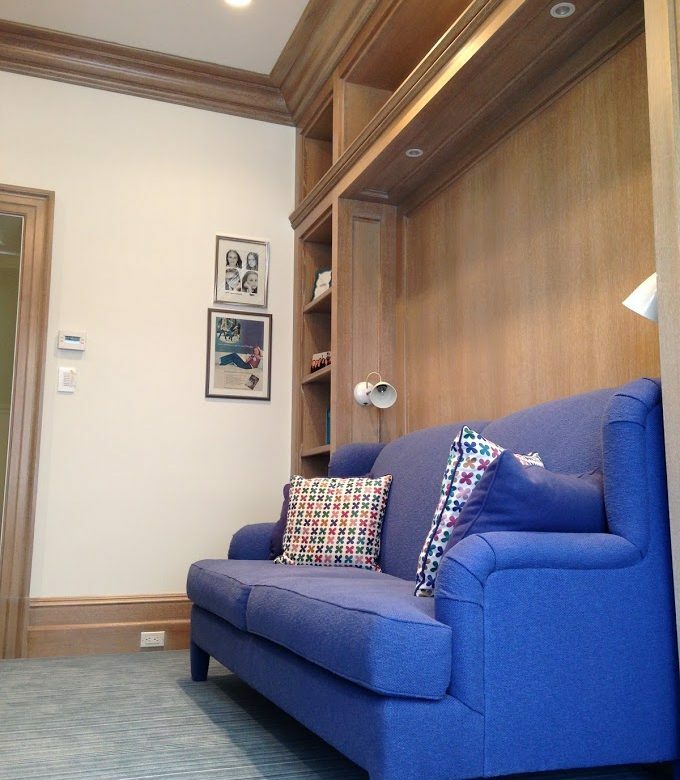 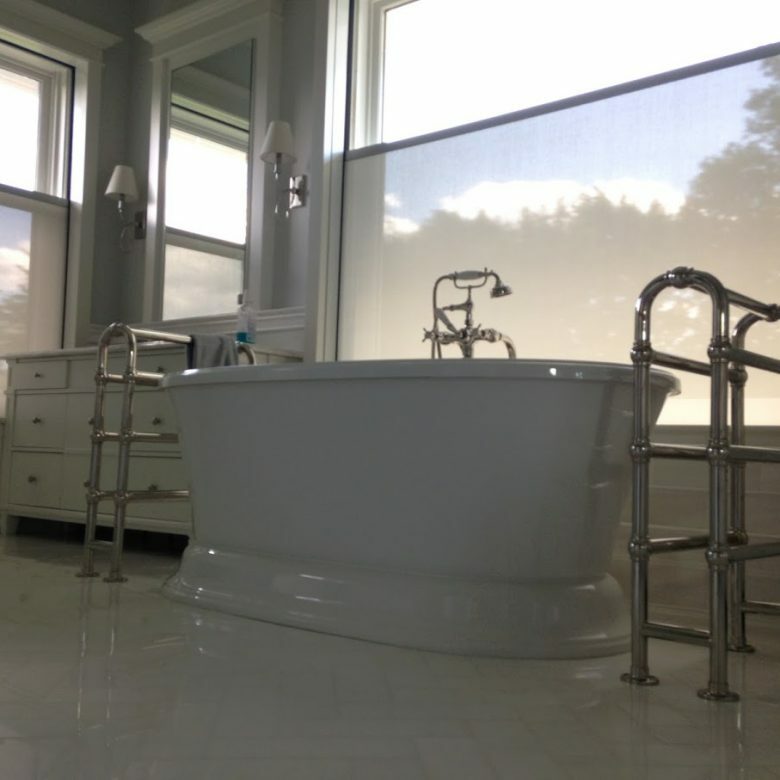 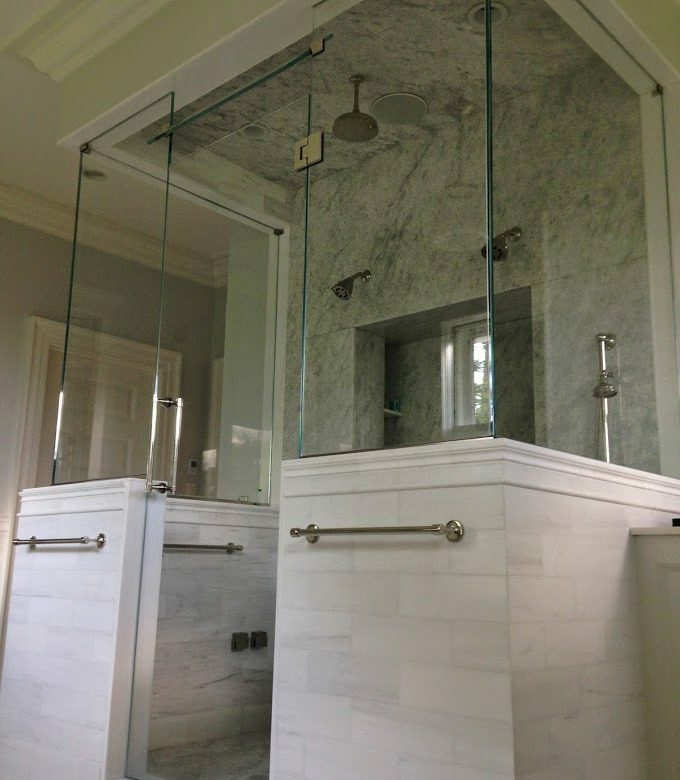 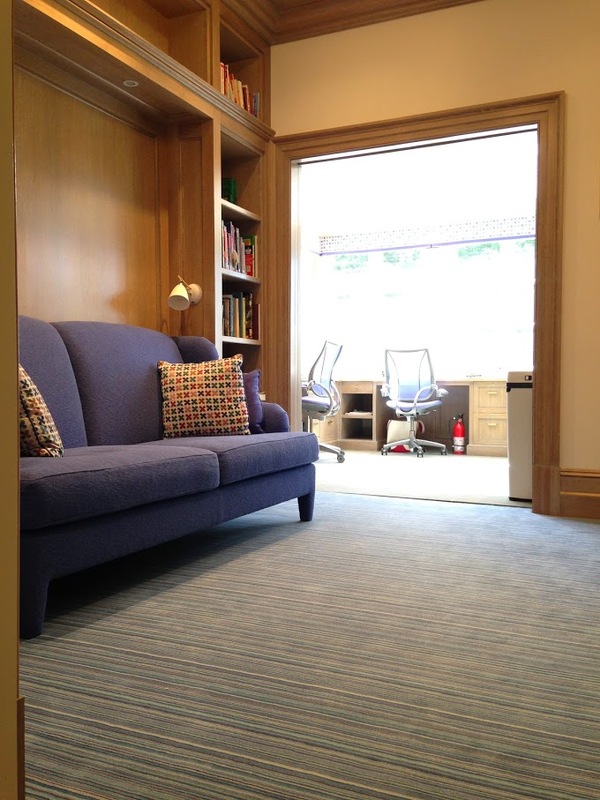 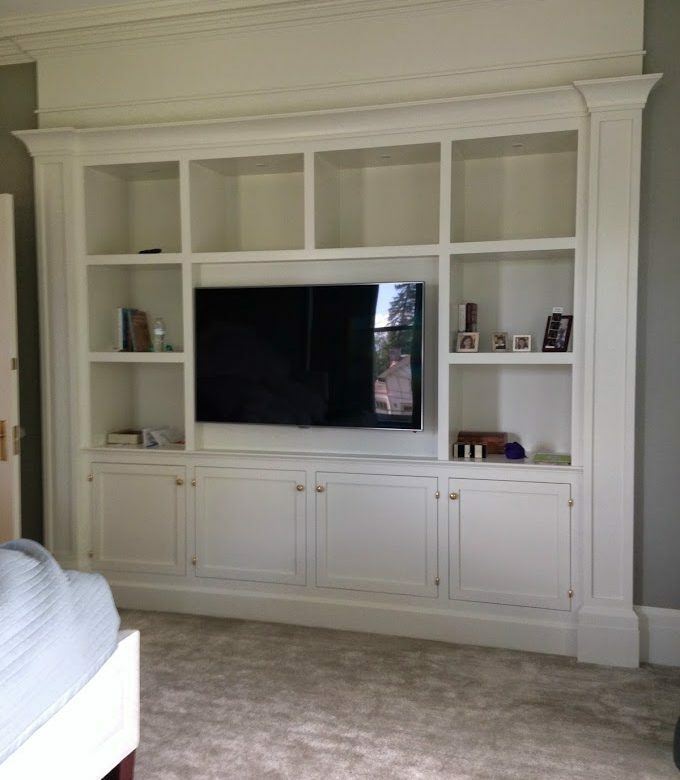 This project involved creating a new master suite as well as a kid’s study room. 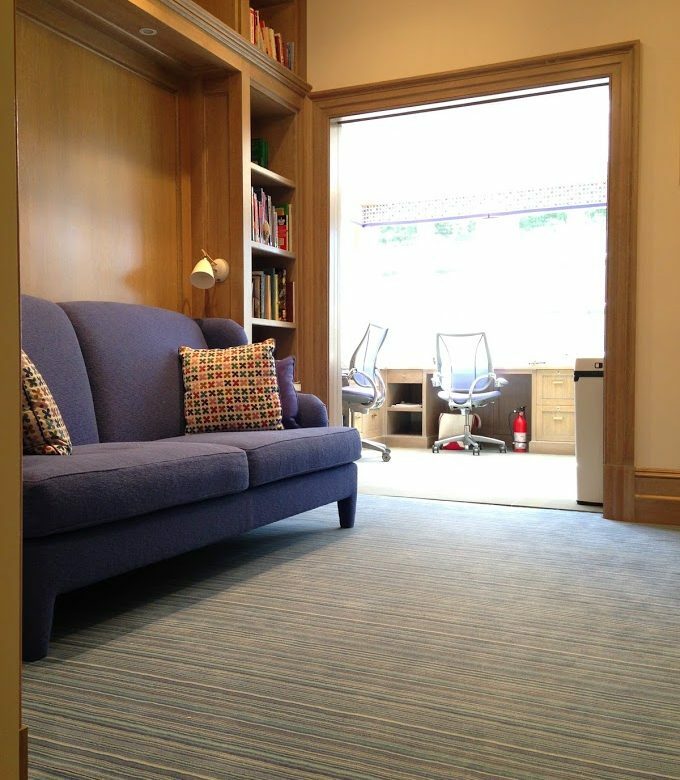 The old space was dark and did not allow for optimal flow from room to room. 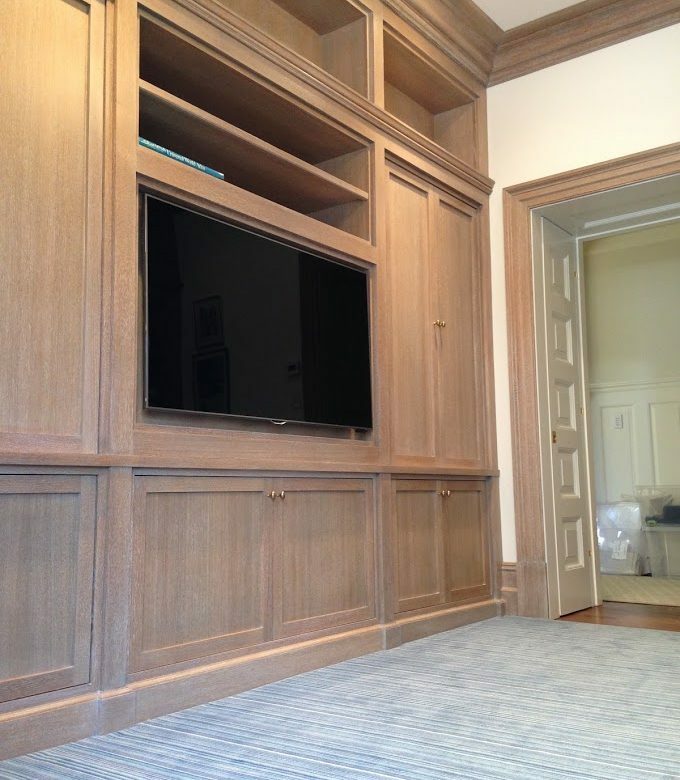 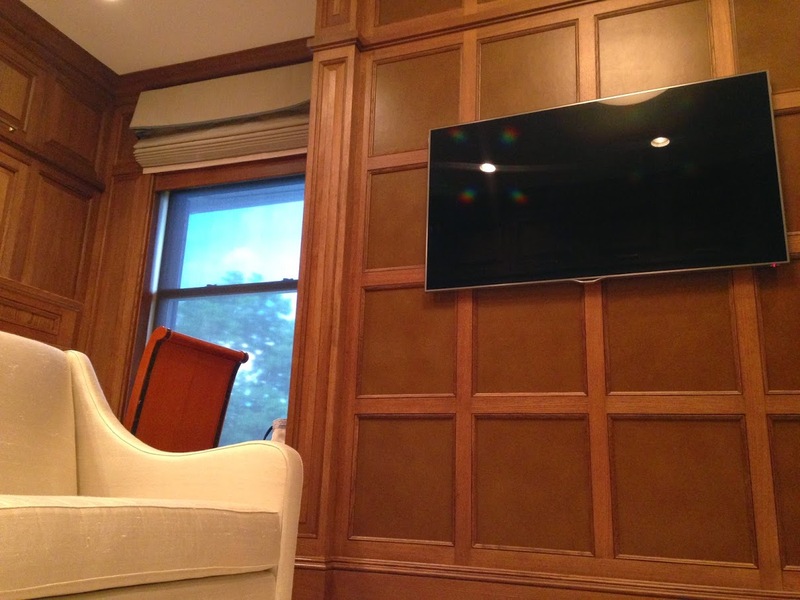 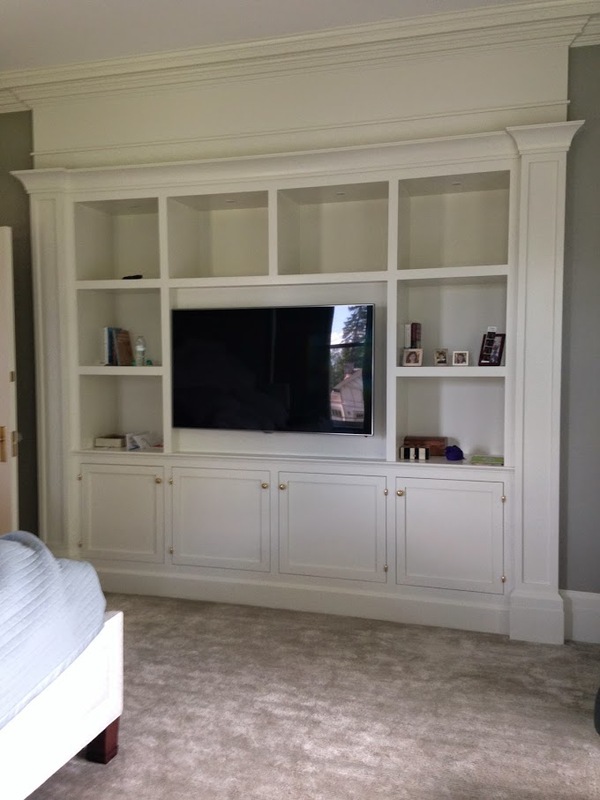 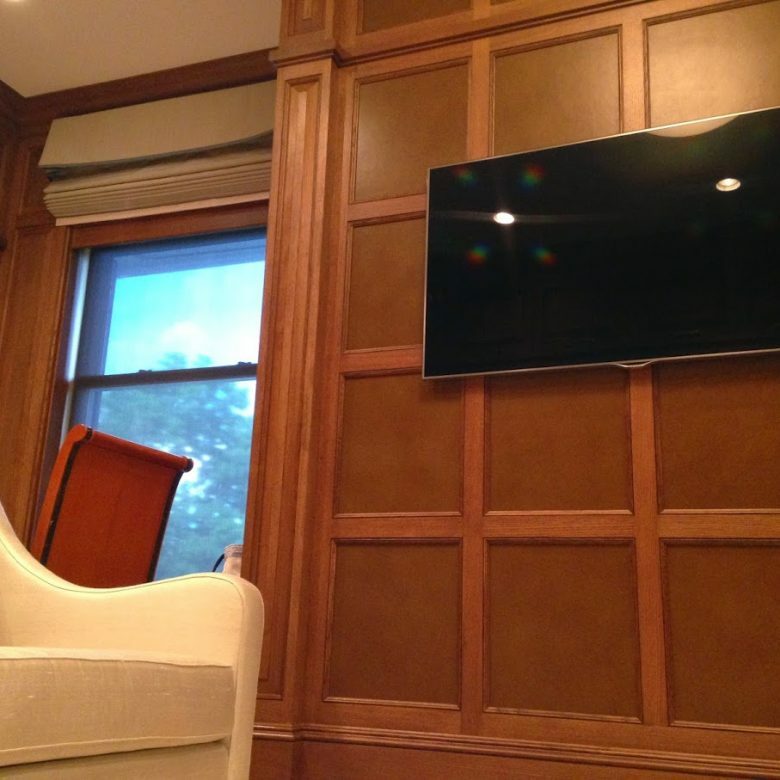 A Crestron AV system was added to this wing of the home. 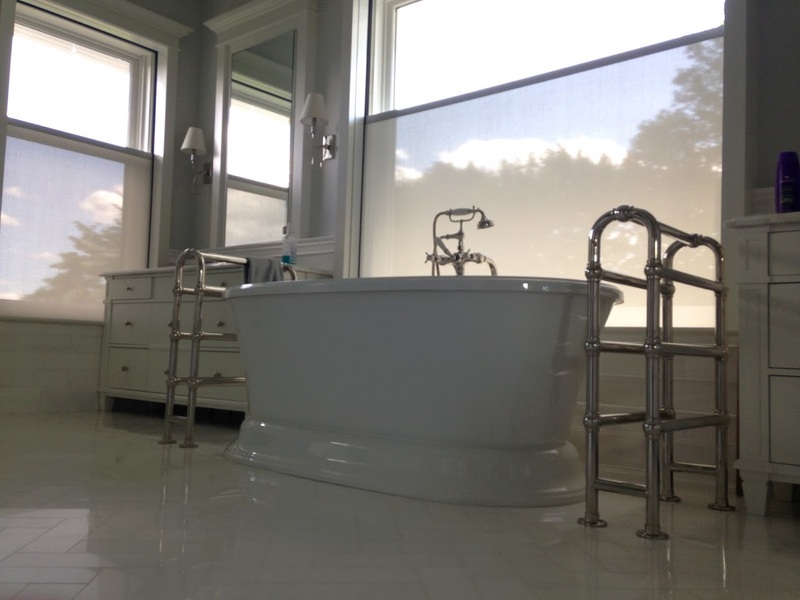 Installation of hidden (drop down) blackout and privacy window shades in the bedroom and bathroom. 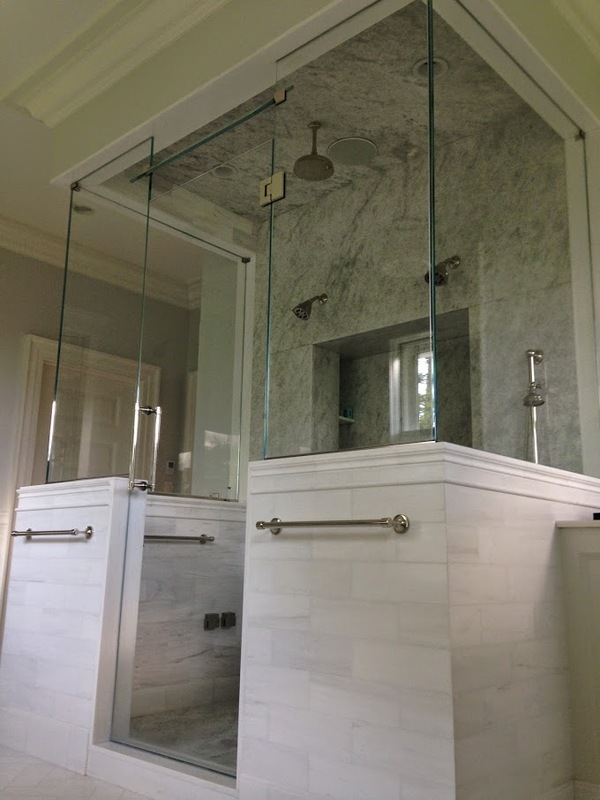 Enlarged the shower to have his-and-her shower heads with their own controls. 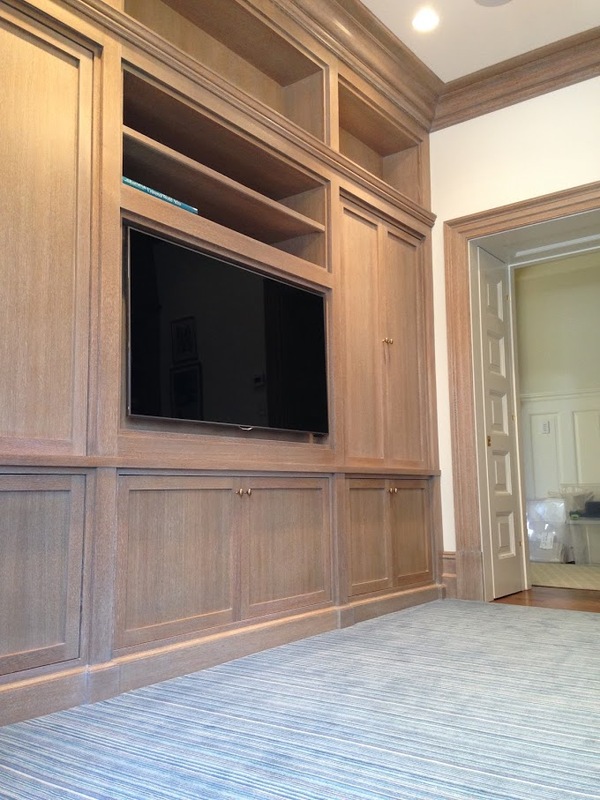 New millwork was added throughout the renovation. 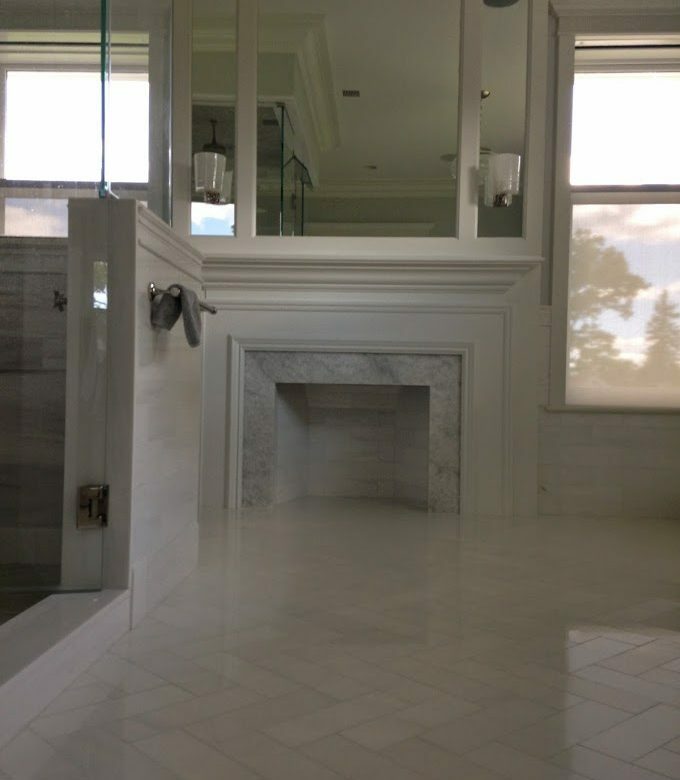 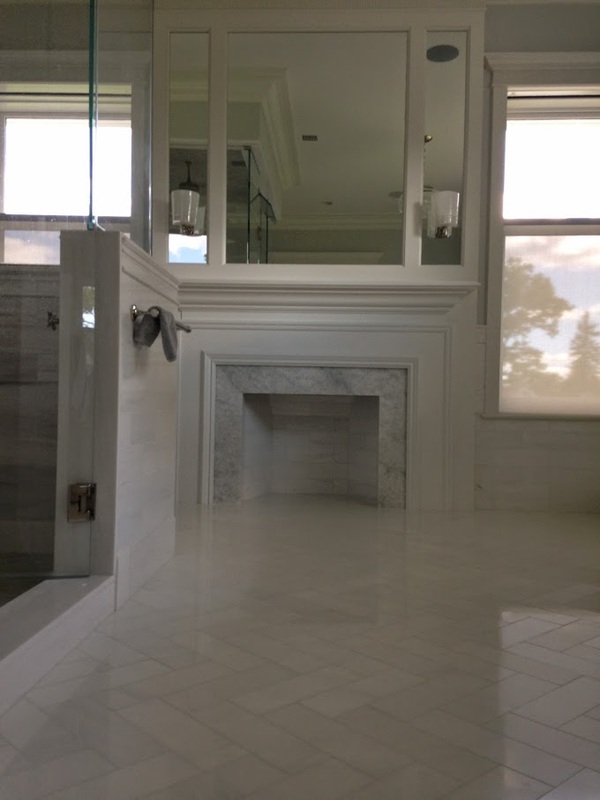 Custom cut marble herringbone floor in the master bathroom. 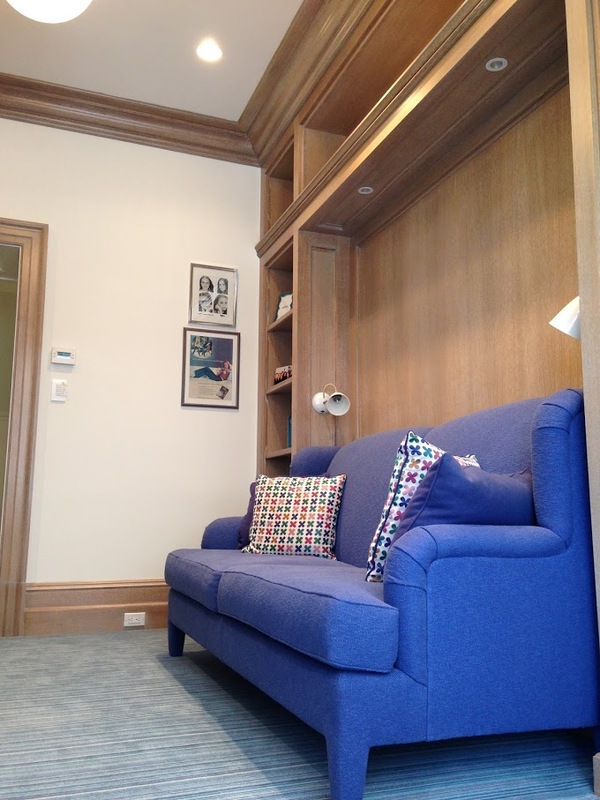 Custom cerused finish on the millwork in the kid’s study room.